The criminal proceedings were launched on characteristics of Article 310 of the Criminal Code (Participation of a state official in entrepreneurial activities, which is punished with imprisonment for the term of up to two years). 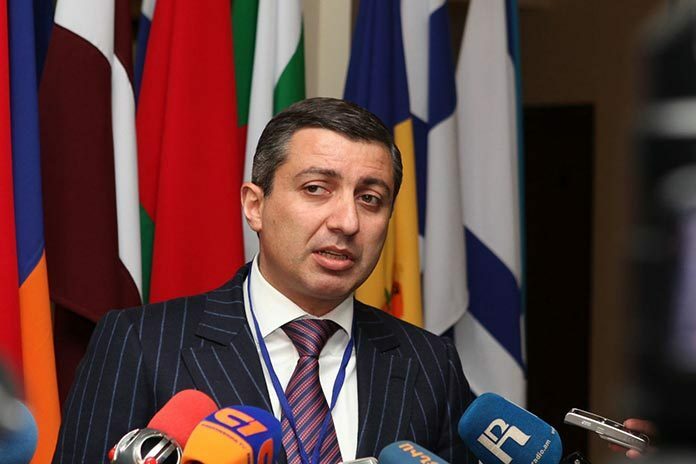 The Armenian online publication, Hetq, had revealed that Poghosyan was a shareholder of three Panama-registered offshore companies that featured in the global scandal connected with the leak of millions of confidential documents concerning 214,000 offshore companies listed by the Panamanian corporate service provider Mossack Fonseca. The revelations concerned quite a few influential political leaders around the world, including Azerbaijan’s autocratic president Ilham Aliyev. “I will publicly comment on the offshore-related publications as an ordinary citizen, without having any state levers,” the 39-year-old major general of justice said in his April 18 statement. For several years Armenian media have linked Poghosyan, who served as SMEJA head since 2008, to different lucrative businesses, including monopolistic imports of bananas and other exotic fruits. After accepting Poghosyan’s resignation, last week Armenian President Serzh Sargsyan appointed his aide Armen Harutyunyan as acting chief of the SMEJA.